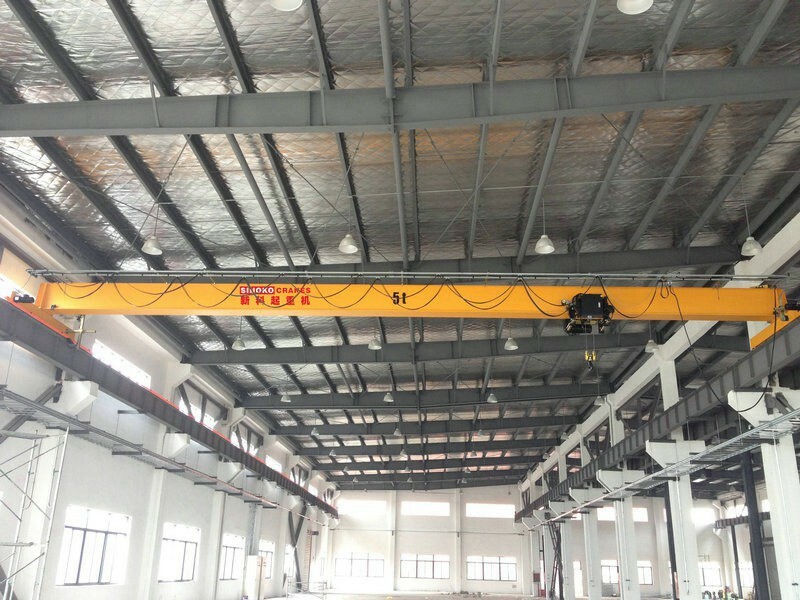 This model of 5 ton Monorail Hoist Crane is very popular because of the reliable price and easymaintenance. 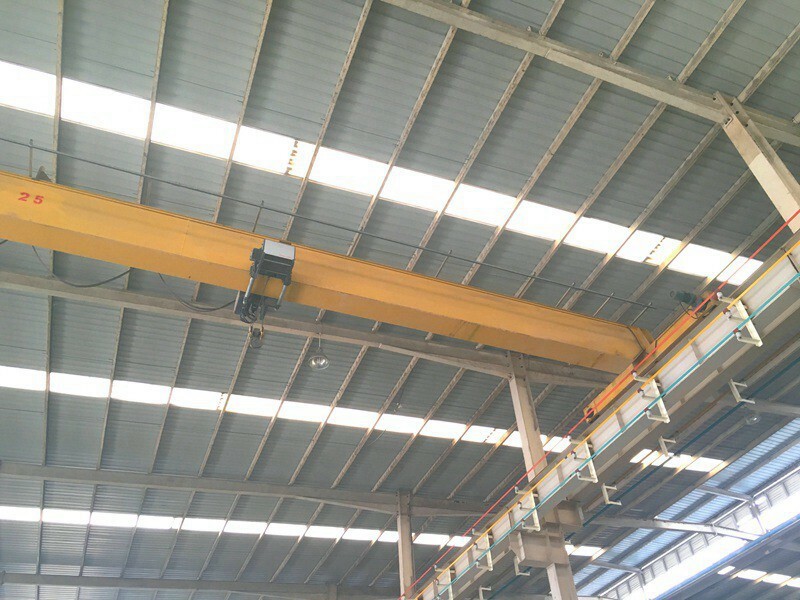 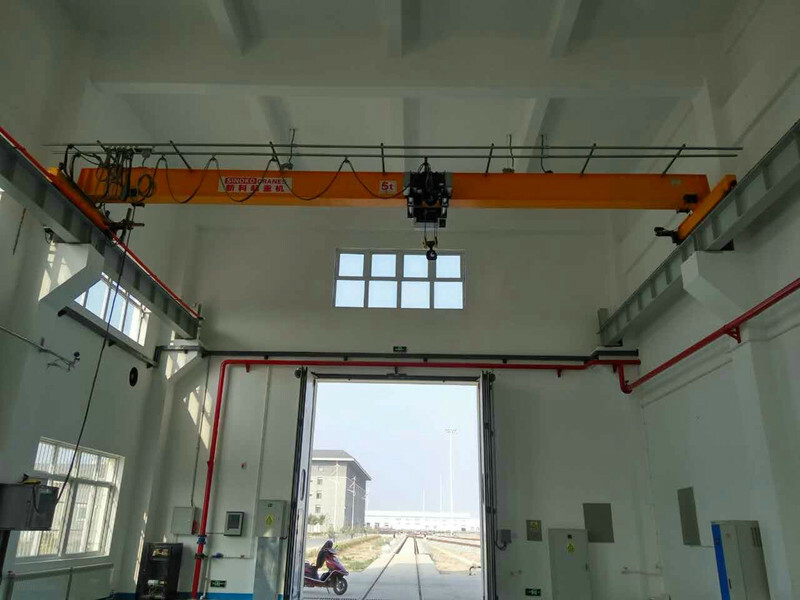 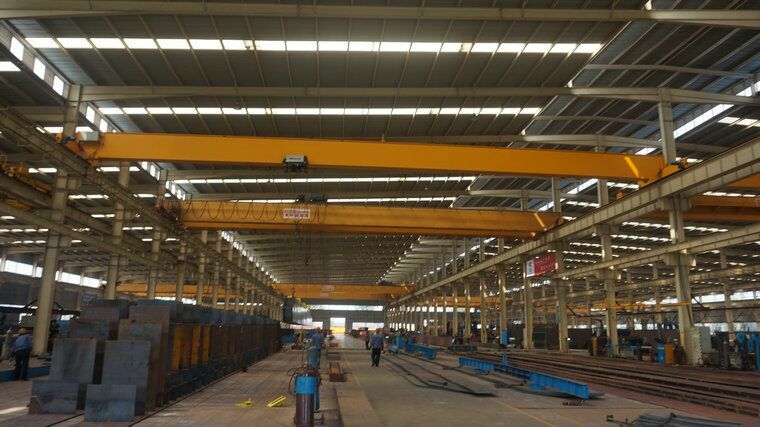 5 ton Monorail hoist crane specifications main structure include one single main beam, two end beams and electric hoist as lifting; so 5 ton Monorial hoist crane for sale with relatively much cheaper price compared to double girder overhead crane. 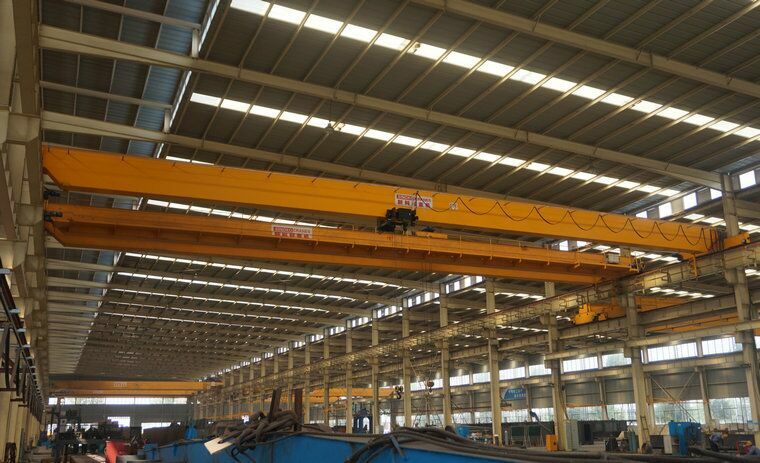 And what we need to mention is that our 5 ton EOT crane service life up to 30 years or even longer. 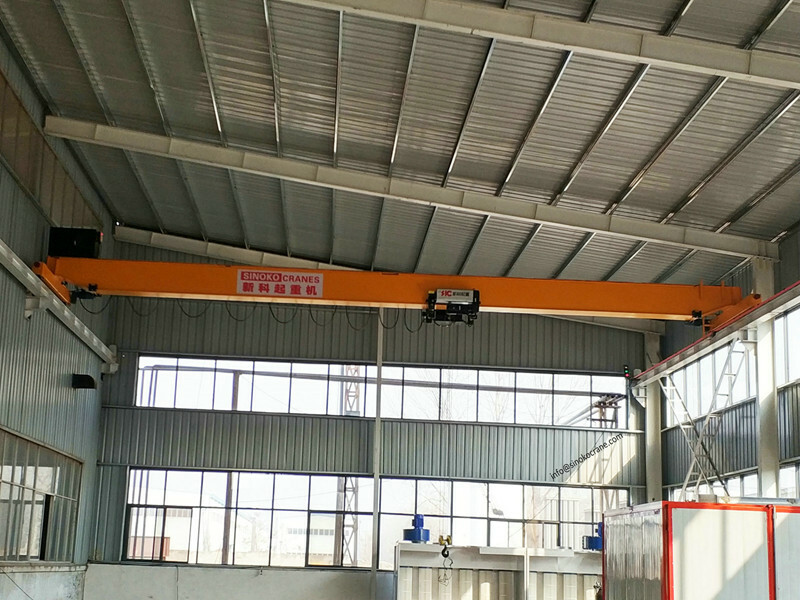 If the workshop clearance height is limited, the 5 ton Monorail Hoist Crane is recommended to save the above clearance space and below lifting height. 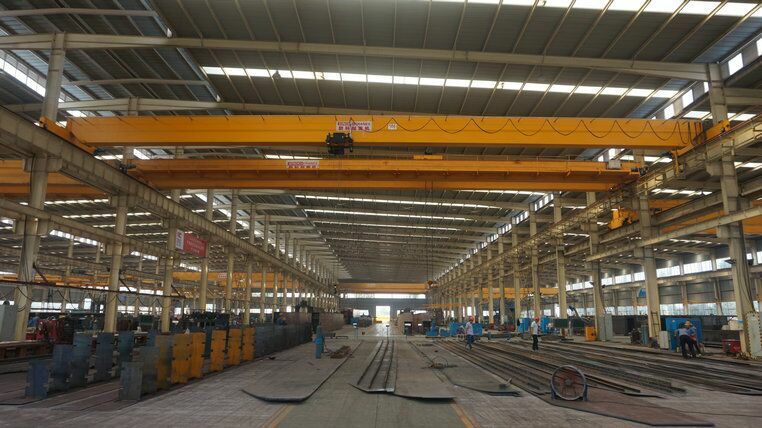 Working temperature: -25°C ~ +40°C.